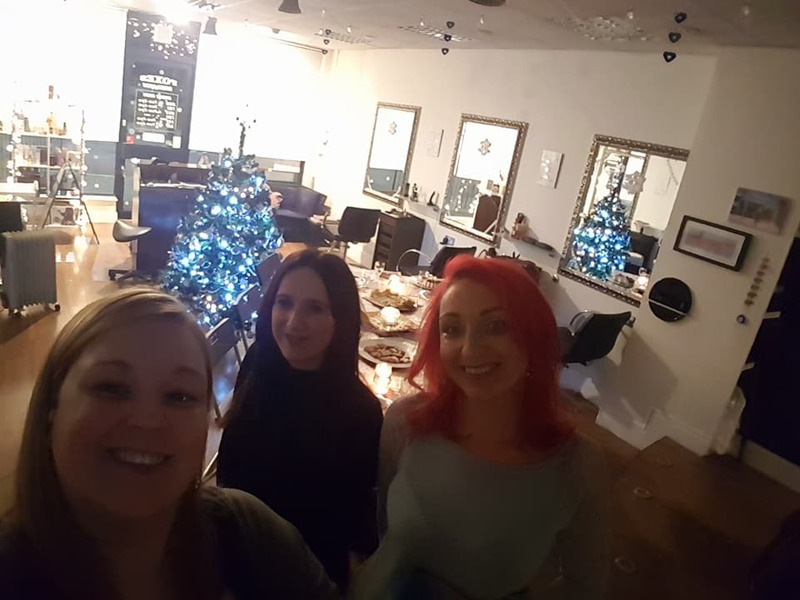 On Tuesday 5 December, our beauty therapist Anna, hosted a special evening to share her knowledge of the traditional and scientific uses of herbs and spices we all love at Christmas. 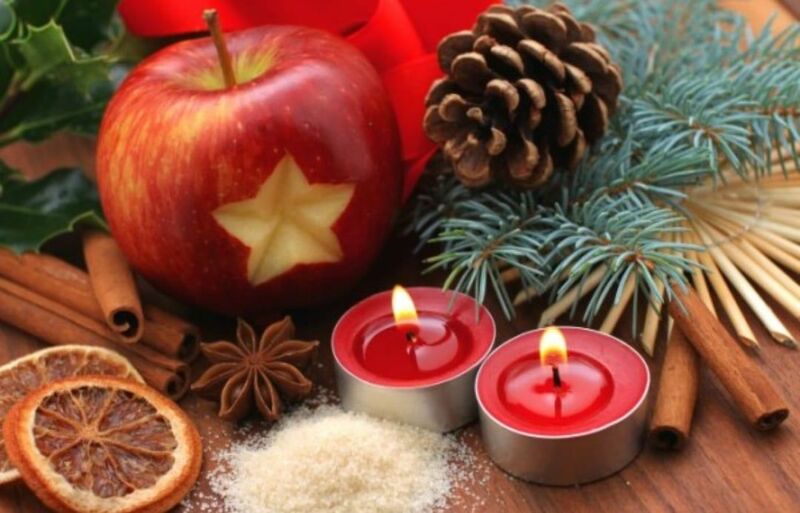 She took us on an aromatic sensory journey of cinnamon, cloves, frankincense, myrrh, ginger, citrus fruits and pine and taught us how they benefit us in many different ways. 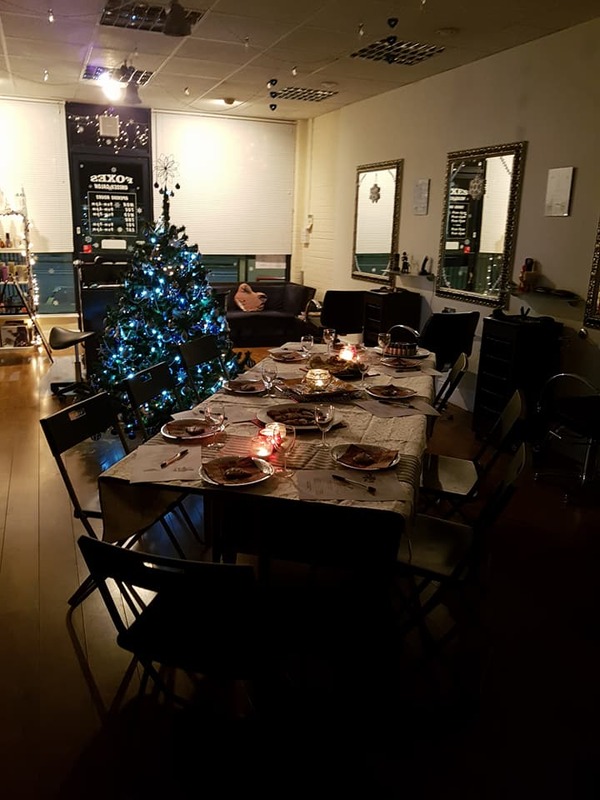 The evening included festive refreshments (mulled wine, ginger biscuits and delicious strudels), beautiful hand and arm massages with warm winter spiced oil and even a present to go home with. We all left feeling warm, cosy, and very Christmassy! This was the first in a series of talks she is planning for 2018, including popular topics like detox, stress management, quality sleep, energy levels, digestion and many more. Please let us know if you are interested in any of these workshops and we will ensure you are informed of the dates they will take place. The nextworkshop will be on Detox and will take place on Tuesday 23rd January.